Spy 360 Live Surrounds listening enable a user to hear the arbitrary voices and conversations in real time through target device. Now user can remotely listen to the phone surrounding live which includes surround sounds and conversations of the target device by using TheOneSpy spy 360 live surround listening. This hidden microphone app enables a user to turn on android microphone remotely and know what actually is happening in the surrounds of a cell phone device with real-time accuracy and efficiency. No need to send command of Mic or Camera bug again and again for surround listening. Connect with your target device’s Mic instantly and listen to cell phone conversation remotely, silently, and perfectly. Real Live Listening to Mic with 0.00s delay. Live Listen to target device GCM Calls between both parties and Use as Spy listening device when you are in streaming knots. How does spy 360 Live Surrounds listening Work? Once you have subscribed at TheOneSpy spy listener web and after getting the credentials through email, login into the TOS online control panel for ambient listening and then use the subscription key get through the TOS features and visit the TOS spy 360. Now make a click on it and you will have the contemporary feature Spy 360 live surround listening. Tap on it and connect the spy listening device app dashboard to the target cell phone device MIC and you will have real-time and unlimited surround listening. Visit TheOneSpy Login page or type cp.theonespy.com into your cell phone or computer browser to turn phone into listening device and enter your username and password to get the login to the services control panel. Then click on dashboard button to view the complete dashboard. Open “Spy360” from sidebar menu. Select “Microphone” Source, and press “Call Target”. Spy 360 Live Surrounds Listening to Parenting. Worried parents can dig out all the hidden whereabouts of their young kids and teens with phone listening app and come to know what sort of activities they do with their peers outside the home secretly. With the help of a cell phone listening device app, the user can use spy 360 live surround listening and then get to know what is happening in the surrounding of a target cell phone device in the shape of voices and conversations. Spy 360 Live Surrounds Listening for Employers. Every employer wants to know what sort of conversations employees do within the working hours and with each other. Because there is such type of employees in every organization that makes lobbies and do conspiracies against other employees rather than putting their real efforts in the assigned task. Most employers are seeking to spy on cell phone without installing software on target phone and want to use smartphones as remote listening devices So they can listen to the surrounds voices and conversations of company’s owned devices by using the spy 360 live surround listening. 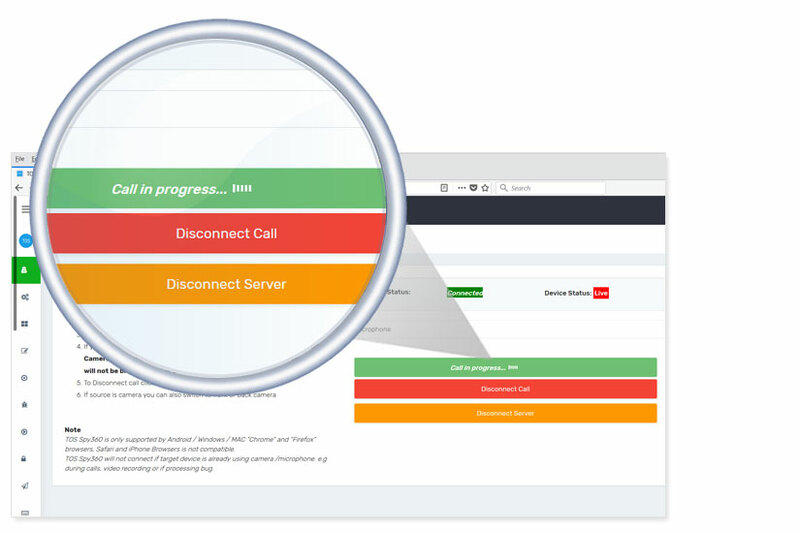 But TheOneSpy remote listening app needs physical installation once and then it enables employers to listen unlimited and real-time conversations remotely. The phone listening device also enables to hear voices happen in the surrounds of a spy listening device with sheet accuracy.